Lakshmi’s* husband was an auto rickshaw driver. When he died suddenly from cardiac arrest she was left without any income to provide for herself and her three children. She was at her wit’s end. Lakshmi’s parents had survived by making baskets. Lakshmi knew how to make baskets but had no money to buy stock. A small business start-up grant enabled her to buy some stock and to start making and selling baskets. 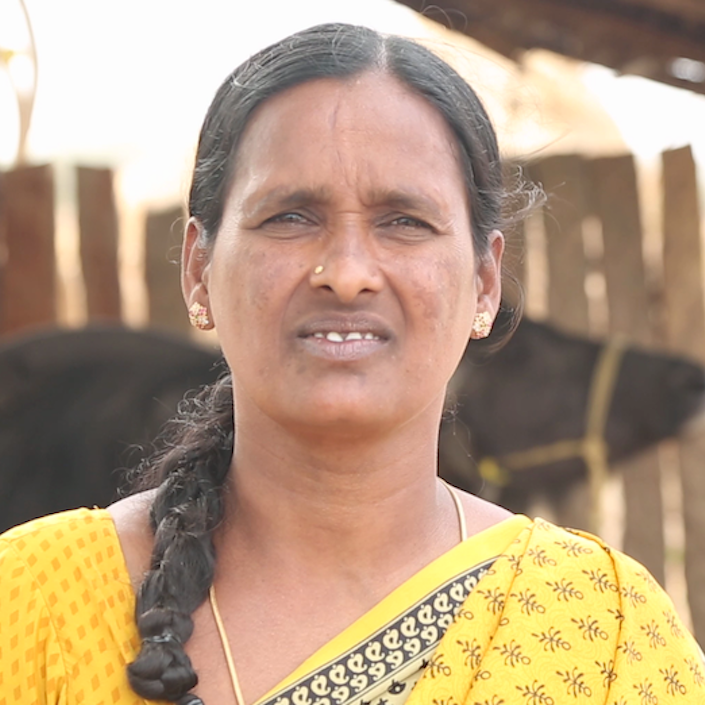 She now earns enough to provide for herself and her three children. We provide small grants to help men and women from poor and marginalised communities to set up a business which matches their abilities and local market conditions. Self-help groups (known as LAMP groups) provide mutual support and encouragement, as well as encouraging members to make small regular savings and contribute to a fund that can be used for small loans to group members. We provide vocational training courses for men and women to develop new skills so that they are better equipped to apply for work or to set up their own small business. We want to provide more of such opportunities, as well as explore and expand other income generating models. You can help by donating to our Economic Empowerment fund to help restore dignity and freedom to the poor and the marginalised.